West Michigan Carpet exists to make shopping for floor covering an enjoyable experience. Our goal is to be a user friendly store, by working with quality vendors who believe our customer is as important to them as they are to us. We want to change our part of the world by helping people love their space, targeting clients who want only the highest quality products and services. Looking for a unique, comfortable shopping experience with a superior customer service? Mohawk Floorscapes® is the answer. A Mohawk Floorscapes store is an independent, locally owned store whose retailers are committed to servicing the floorings consumer. Each store, specifically selected by Mohawk, features the best and most complete product. We feature local artists artwork in our showroom for the Southwest Michigan Artists' Association. FloorForce, LLC is a web service technology company that focuses on the flooring industry. 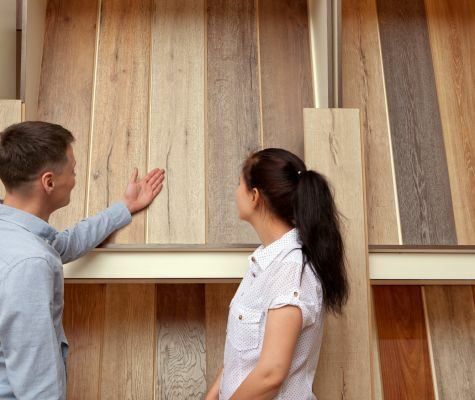 Their industry specific functionality allows for the most comprehensive internet presence for flooring retailers, distributors and manufacturers. With proprietary, "state of the art" web development, they are the only choice for the flooring industry.